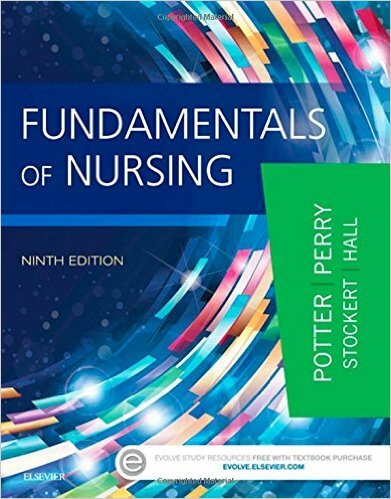 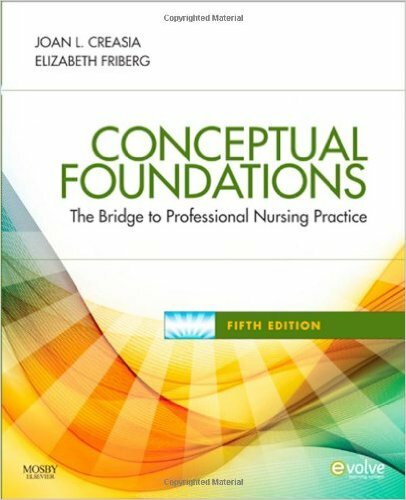 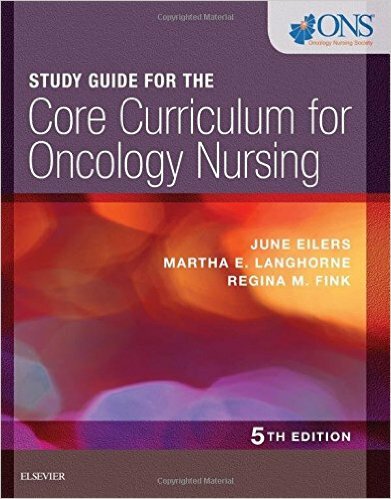 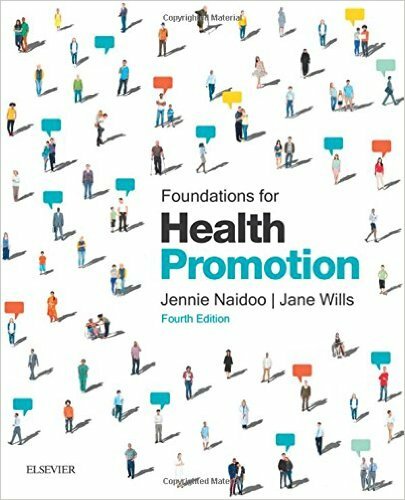 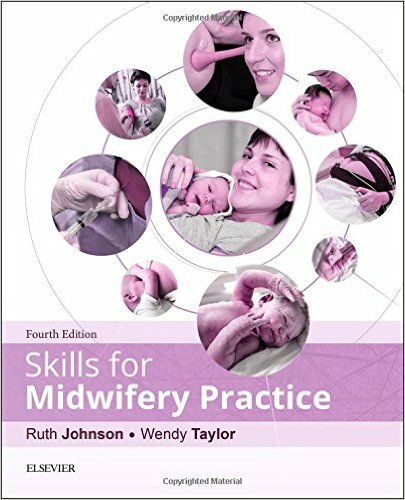 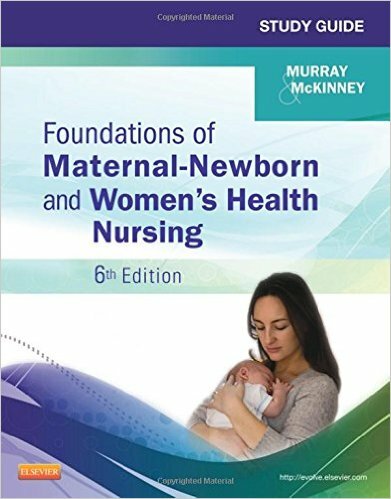 Conceptual Foundations: The Bridge to Professional Nursing Practice, 5th Edition provides the background you need to succeed in your role as a professional nurse. 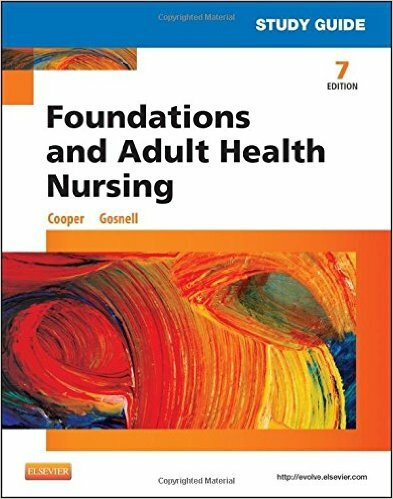 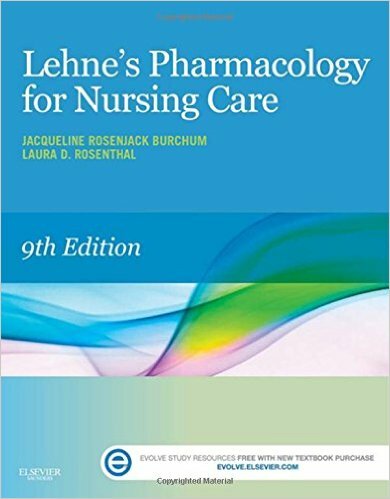 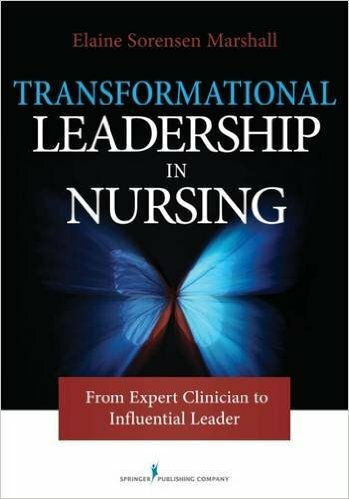 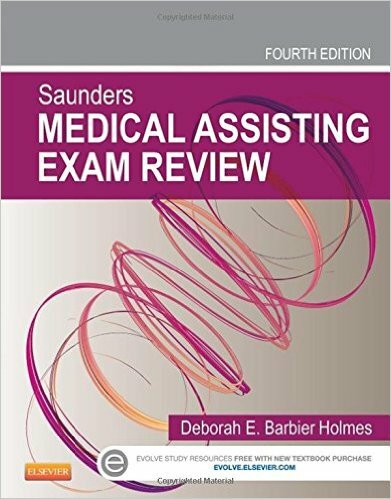 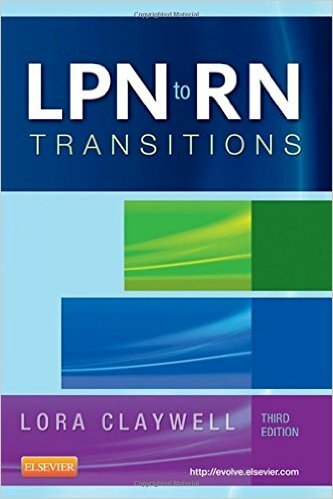 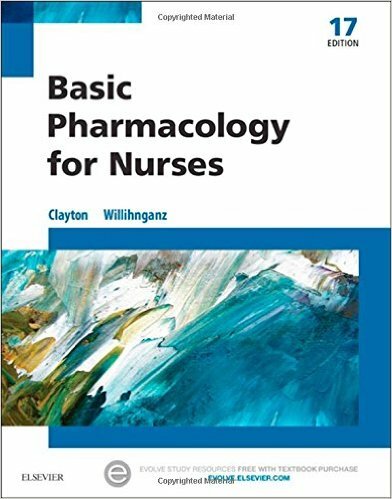 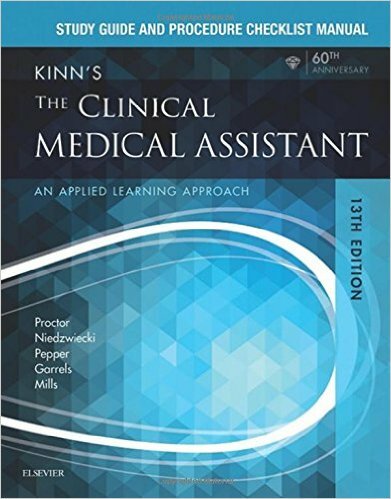 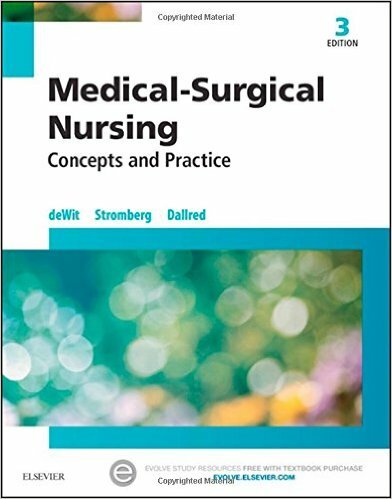 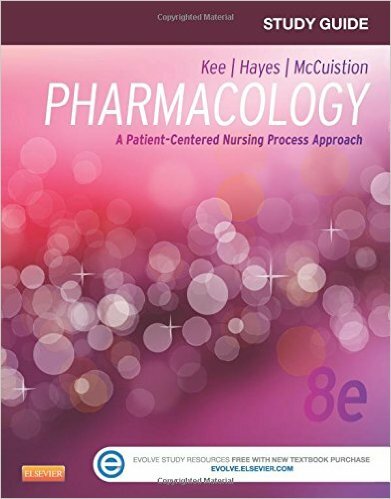 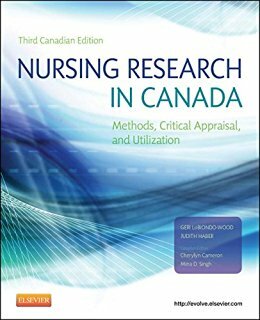 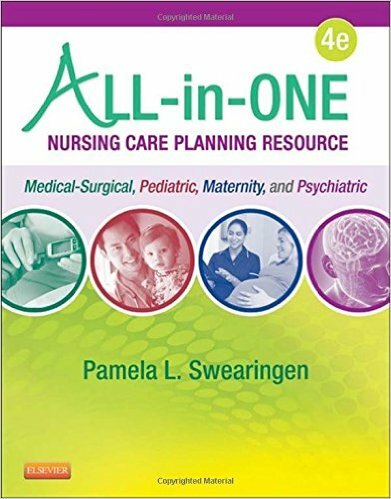 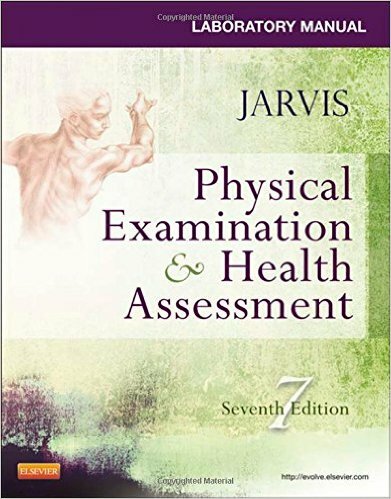 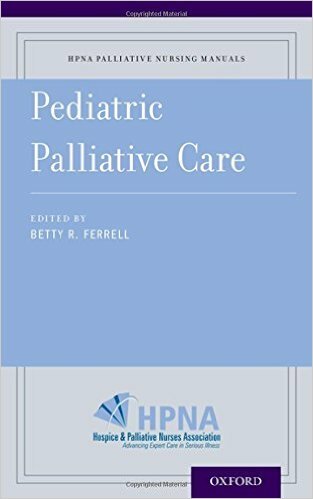 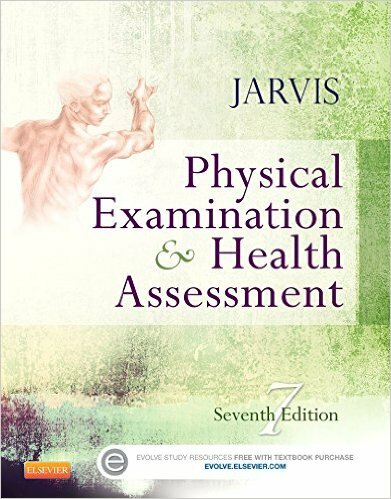 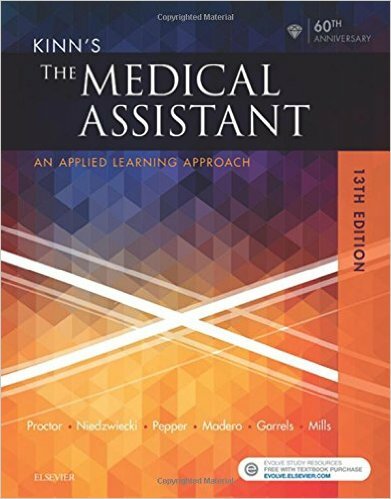 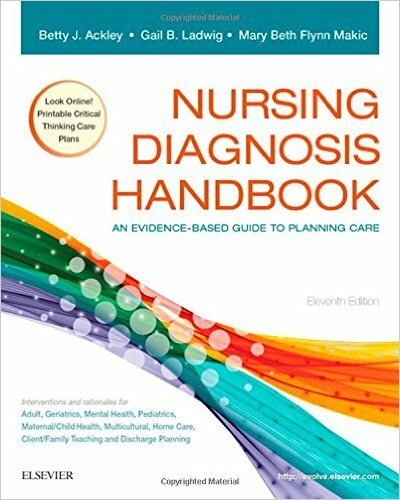 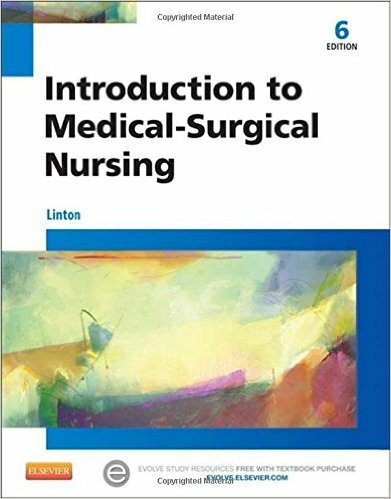 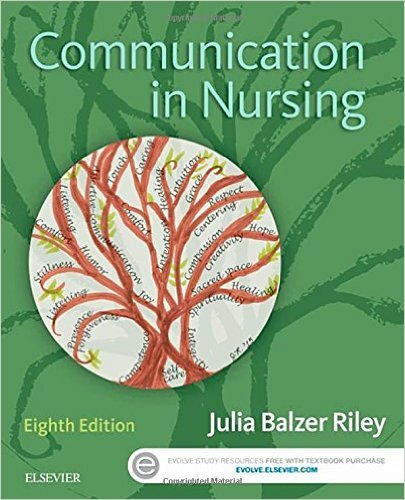 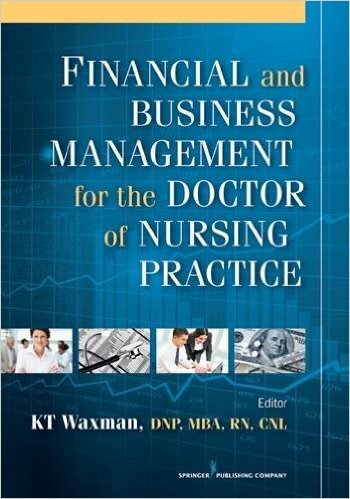 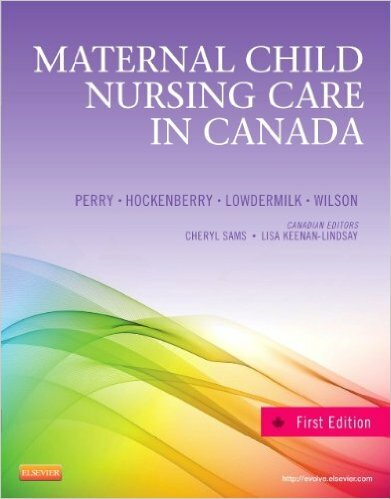 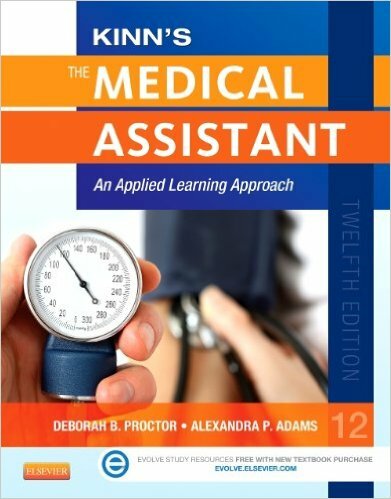 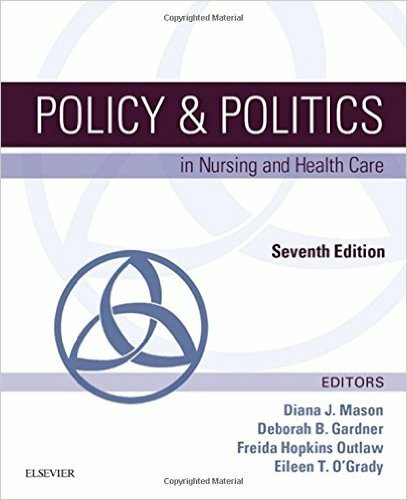 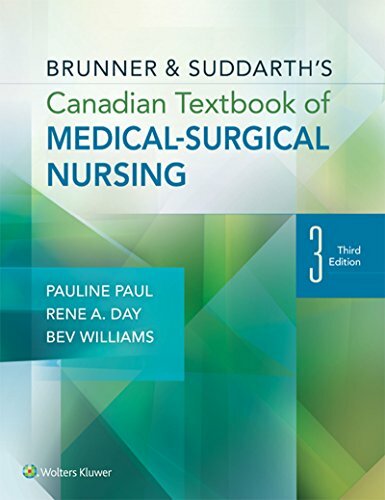 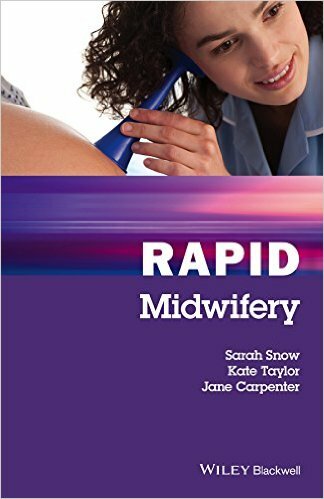 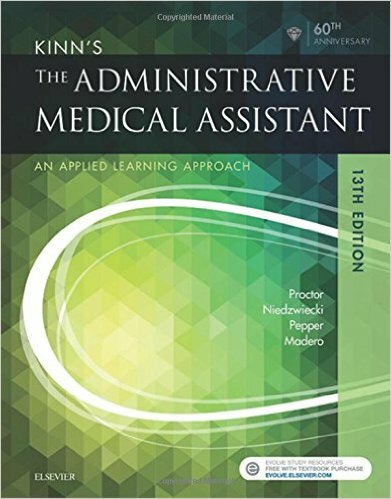 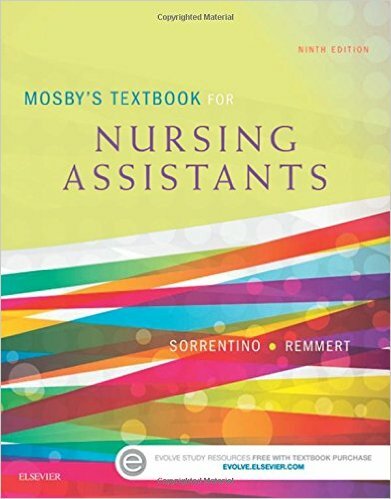 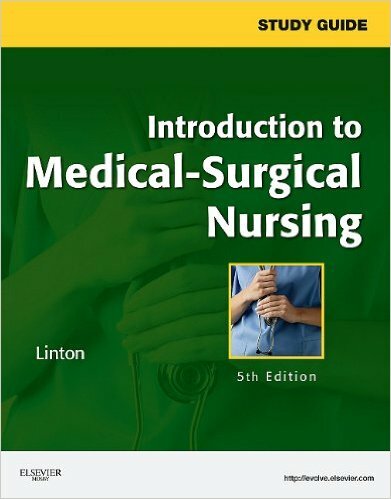 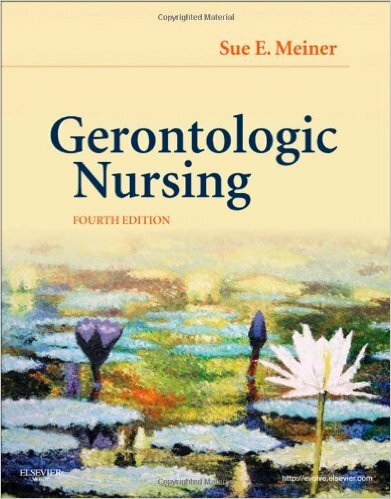 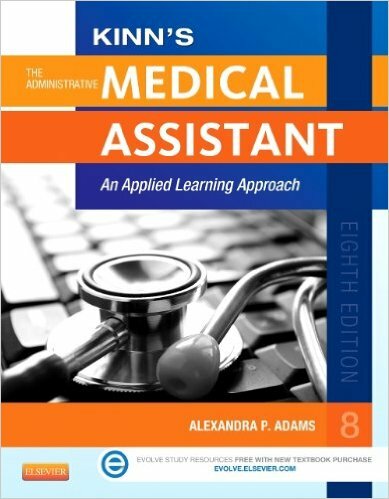 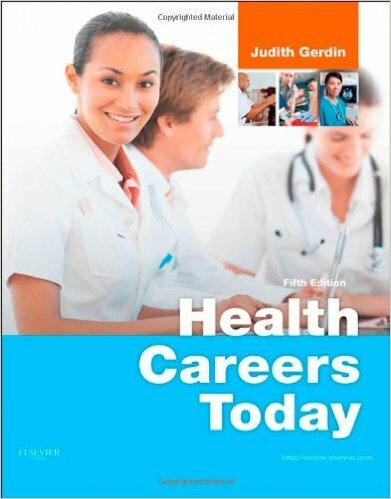 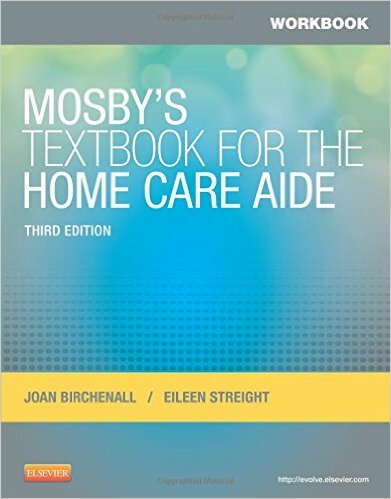 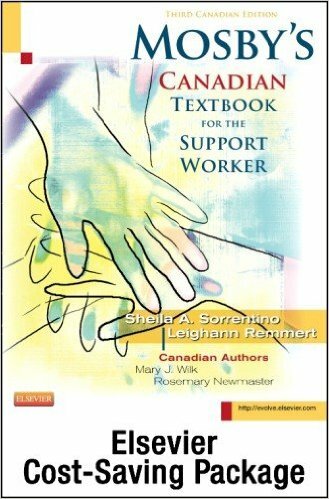 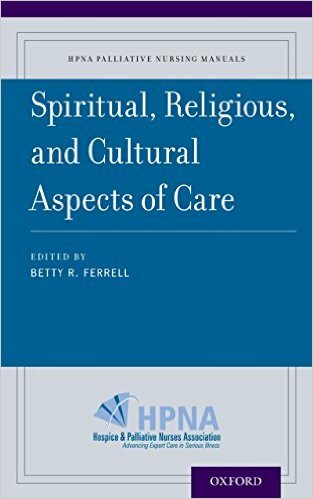 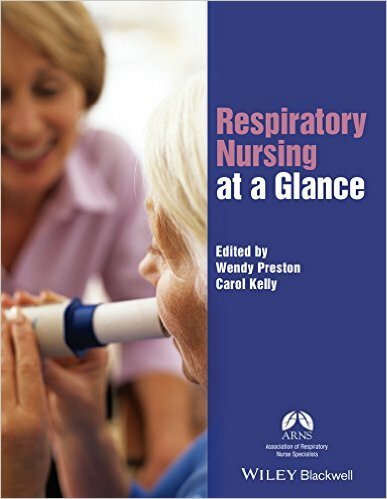 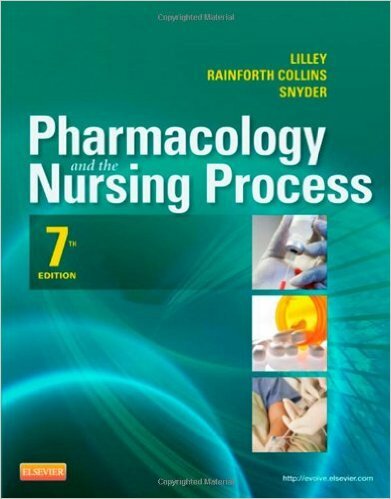 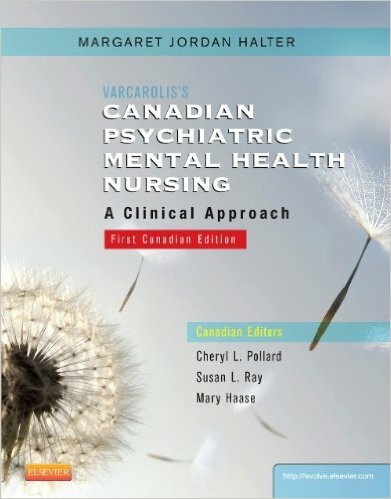 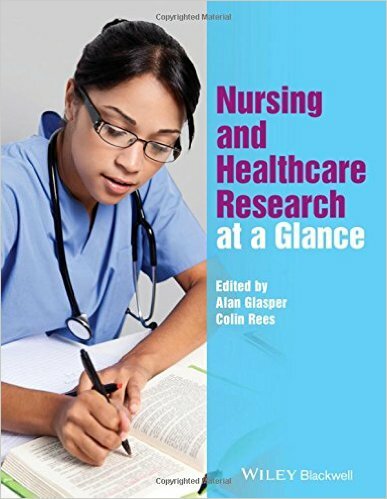 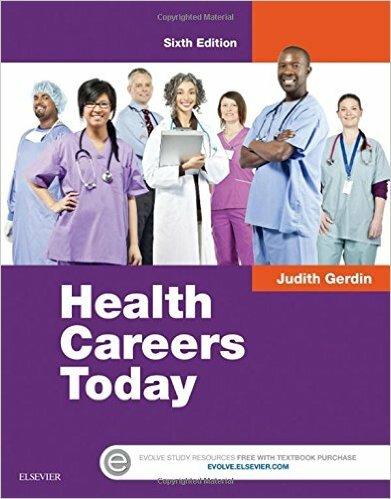 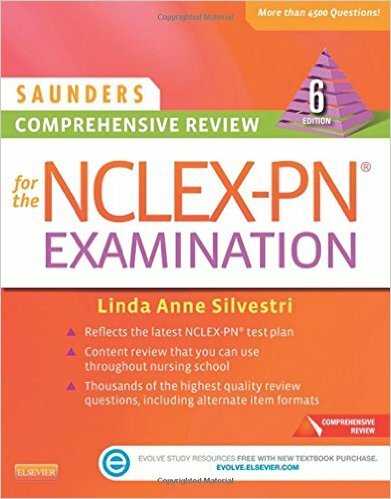 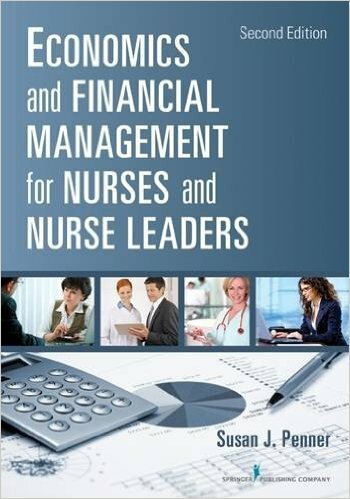 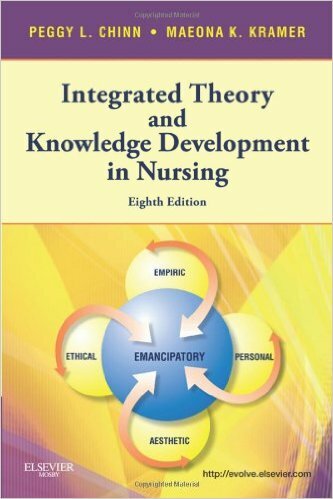 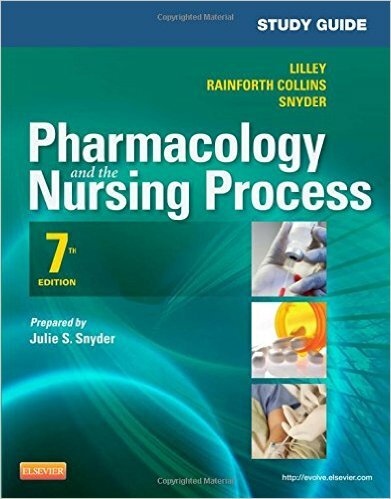 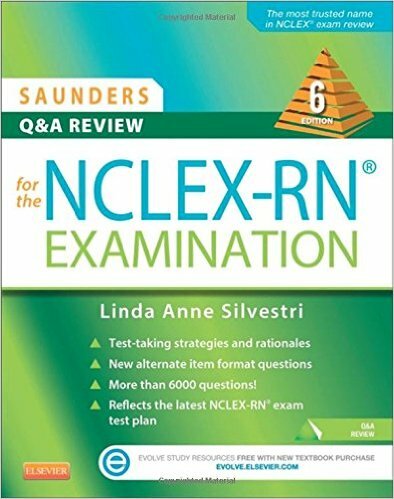 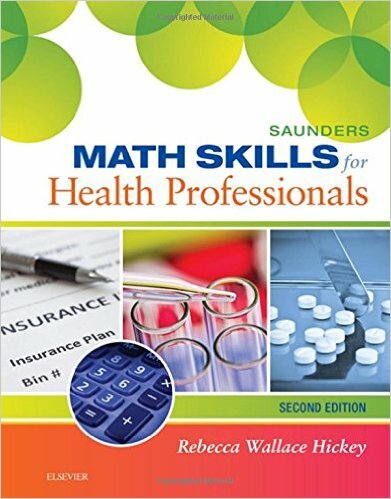 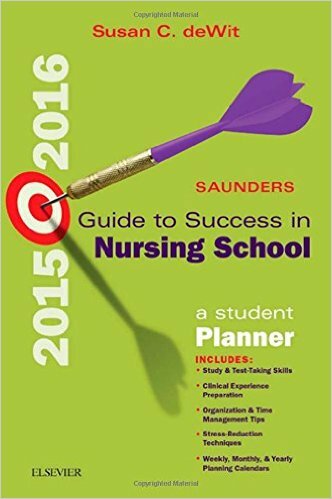 It discusses the concepts that define the nursing profession, covering everything from the history of nursing to current challenges in the profession. 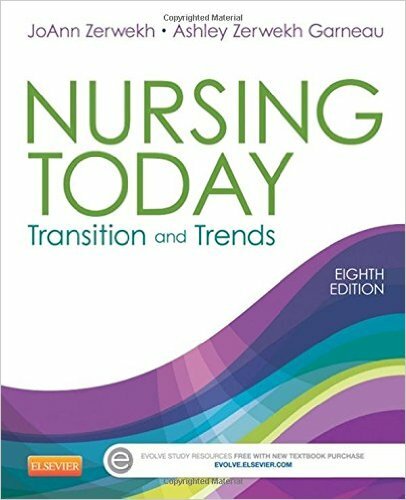 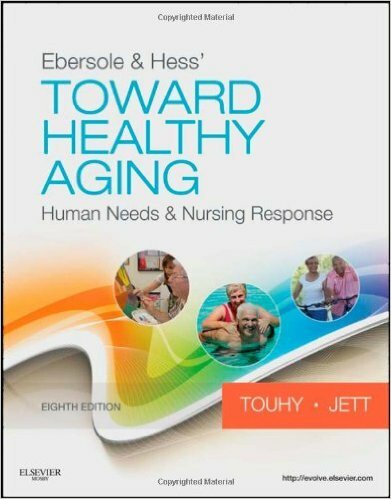 Expert educators Joan L. Creasia, PhD, RN, and Elizabeth E. Friberg, MSN, RN, bring together the best minds of nursing for an in-depth look at the profession's major theories, practices, and principles. 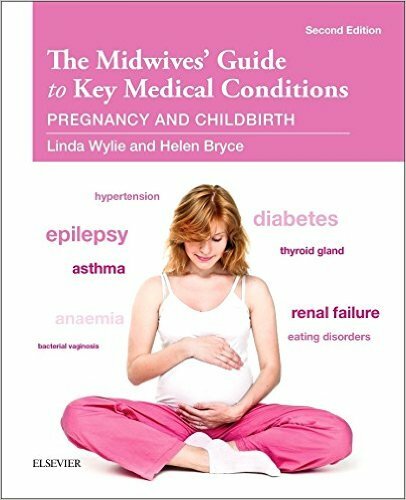 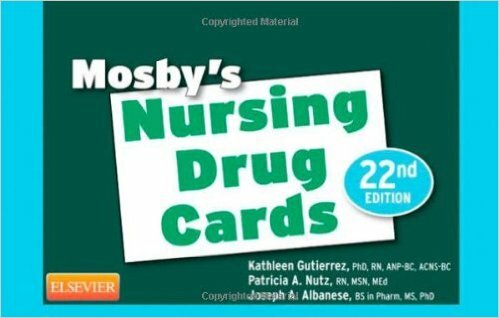 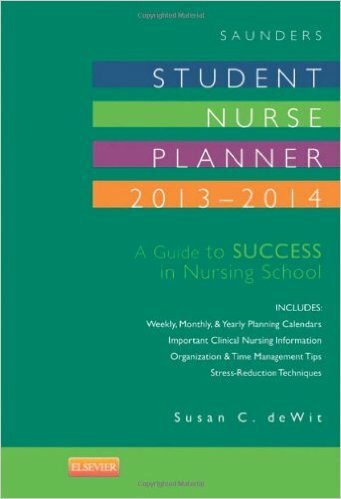 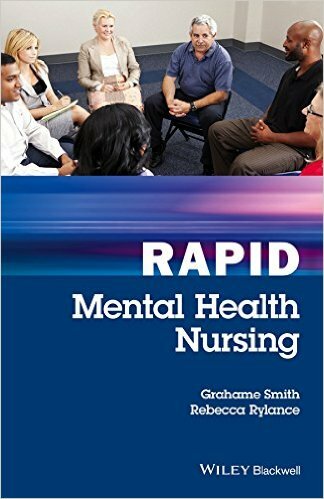 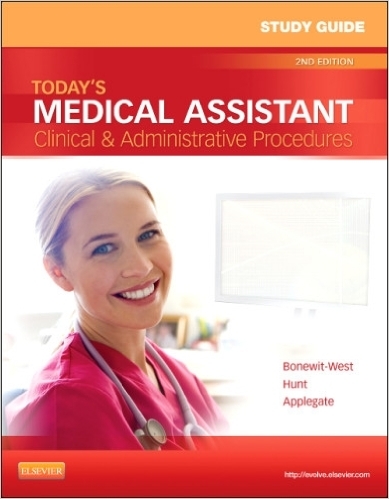 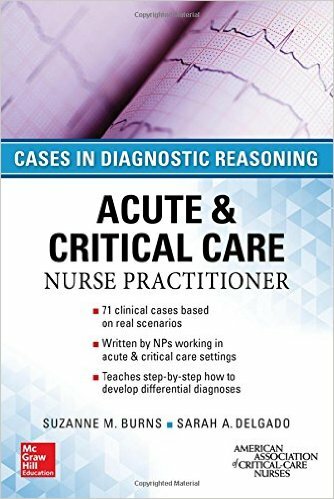 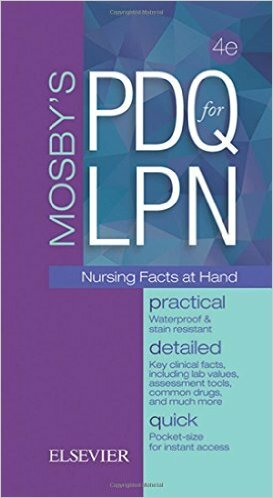 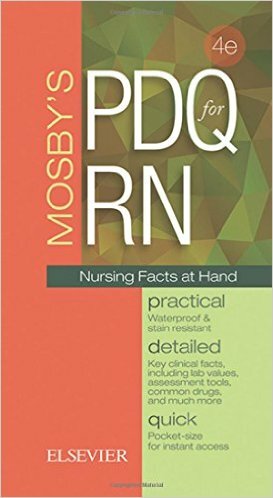 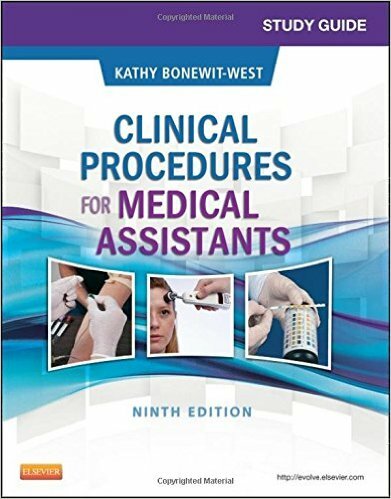 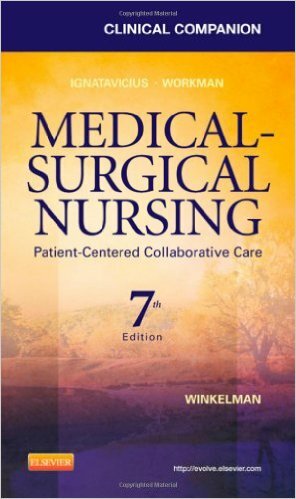 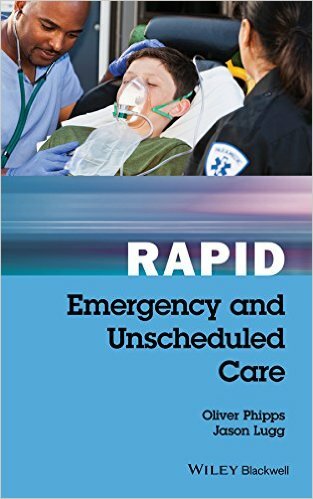 Vignettes, each written by a practicing nurse, open each chapter with a specific scenario and application of professional behaviors. 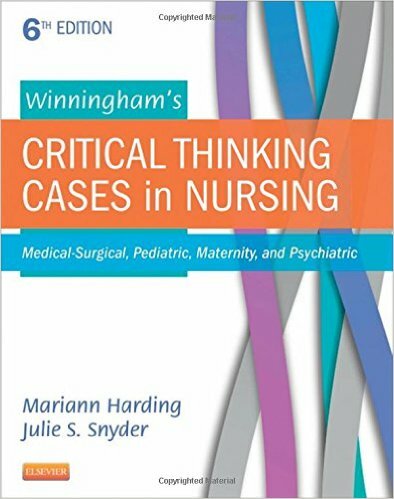 Critical Thinking Exercises at the end of each chapter help you to use and apply what you've learned. 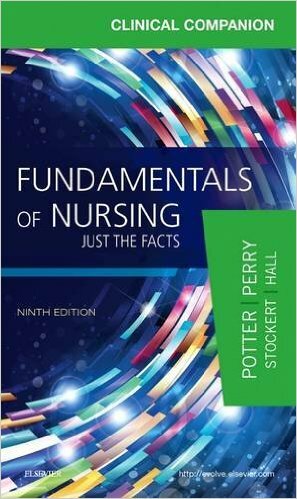 Key points at the end of each chapter help you focus on important information. 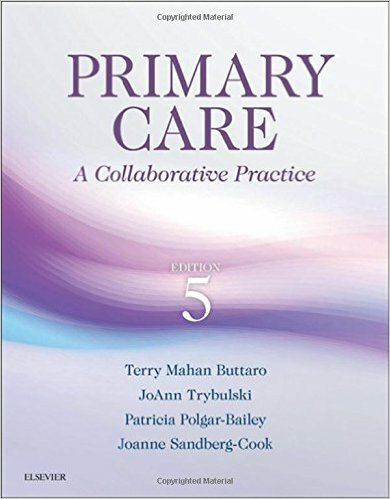 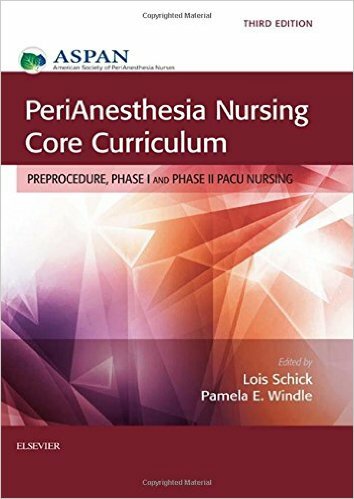 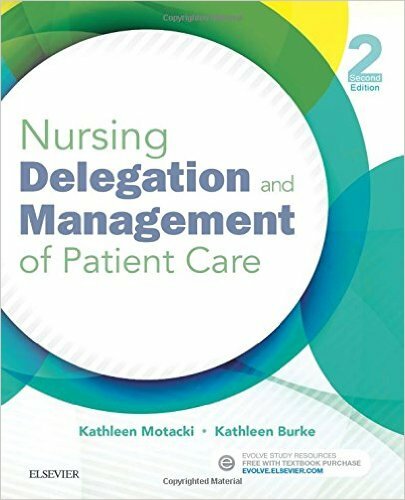 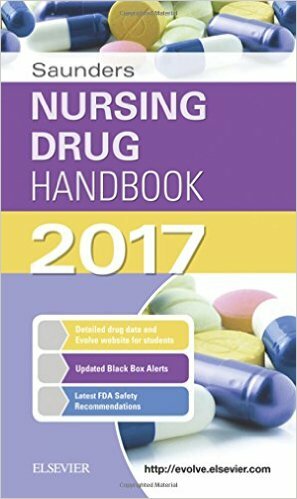 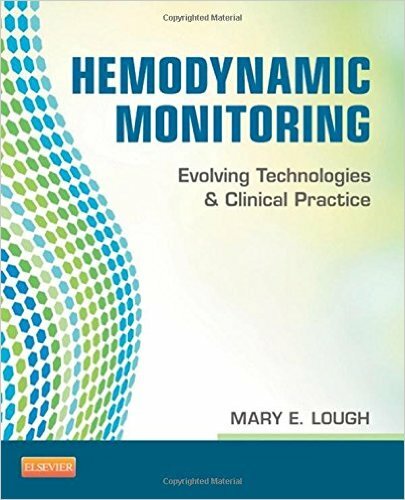 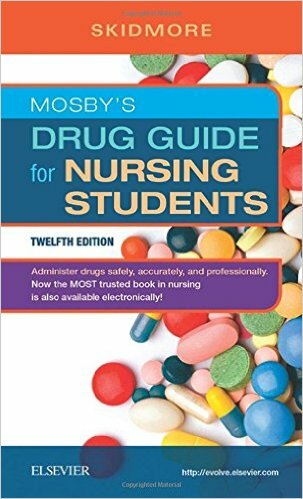 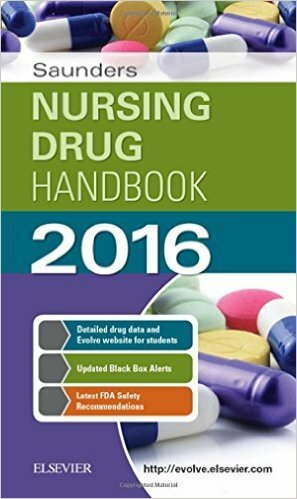 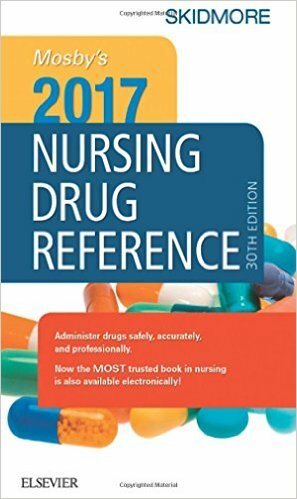 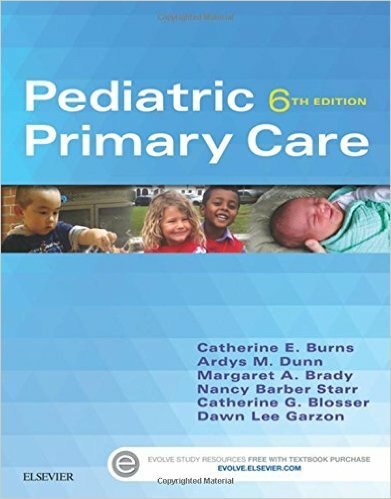 New Patient Safety chapter prepares you for expanded nursing responsibility for patient safety, adherence to regulatory requirements of the Joint Commission, and the implementation of best practices to create health care that is safe, timely, effective, efficient, equitable, and patient-centered. 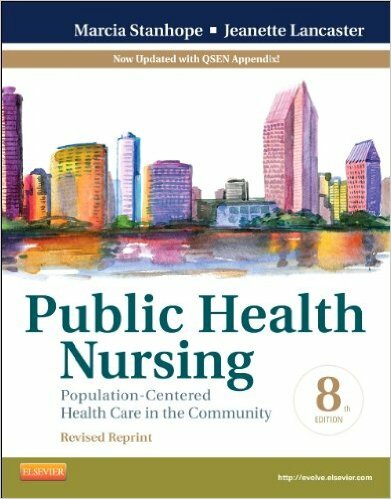 New Genetics and Genomics in Professional Nursing chapter defines the nurse's role in family history assessment and genetic testing, explains how genetic testing is used in clinical practice, and identifies ethical issues related to this emerging practice.